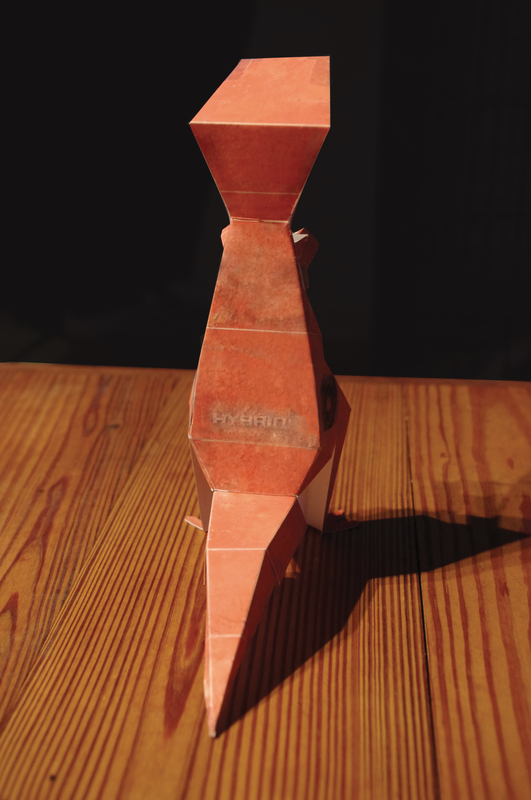 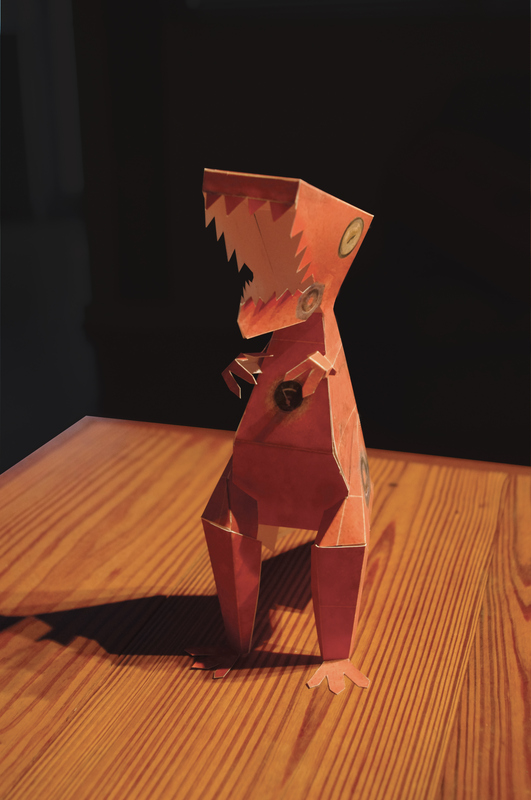 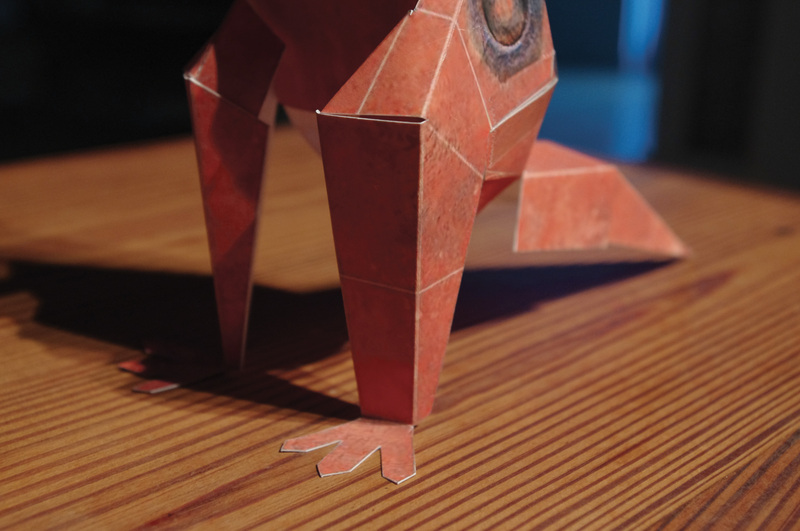 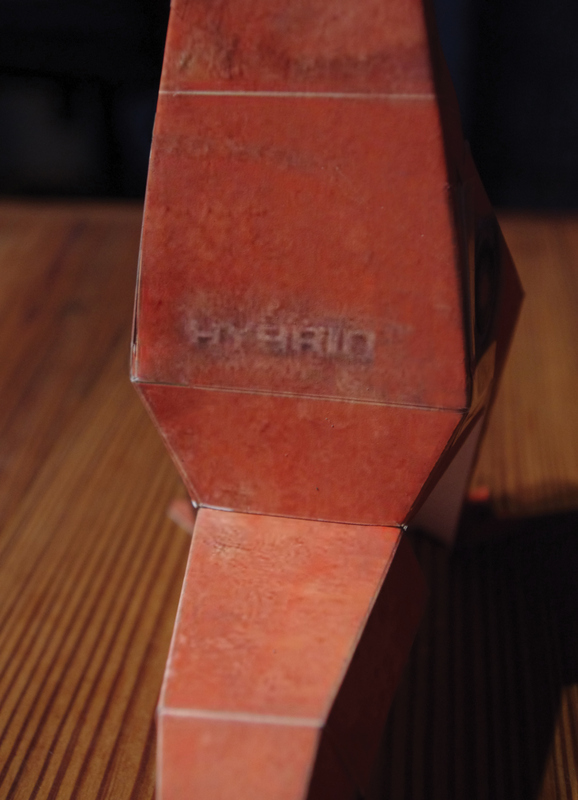 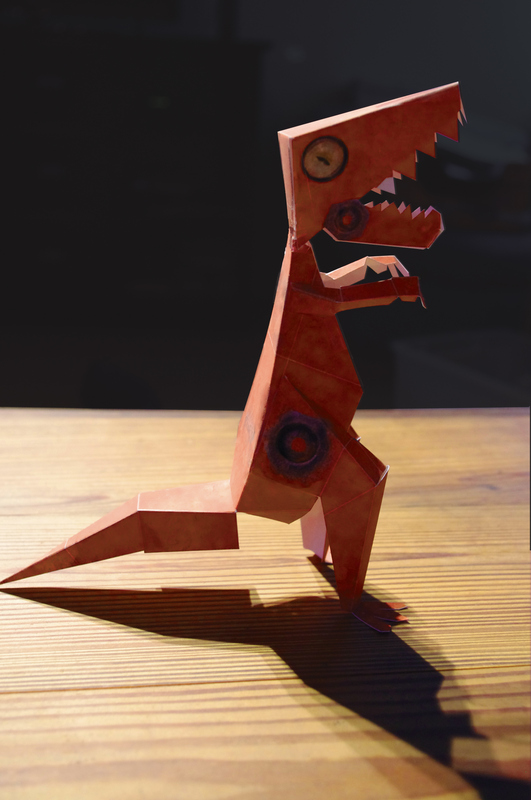 Paper Robot Dinosaur, look out Godzilla you've got some competition. 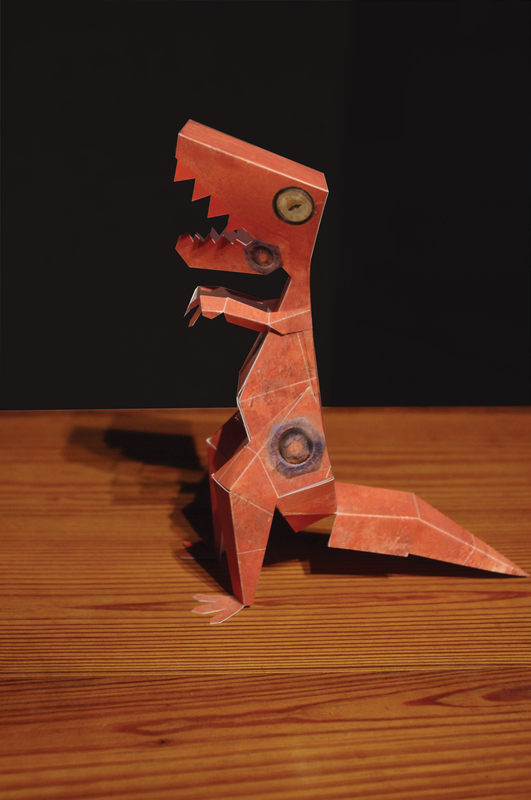 I completely designed this template and dino from scratch, starting with tape scissors and some heavy paper. 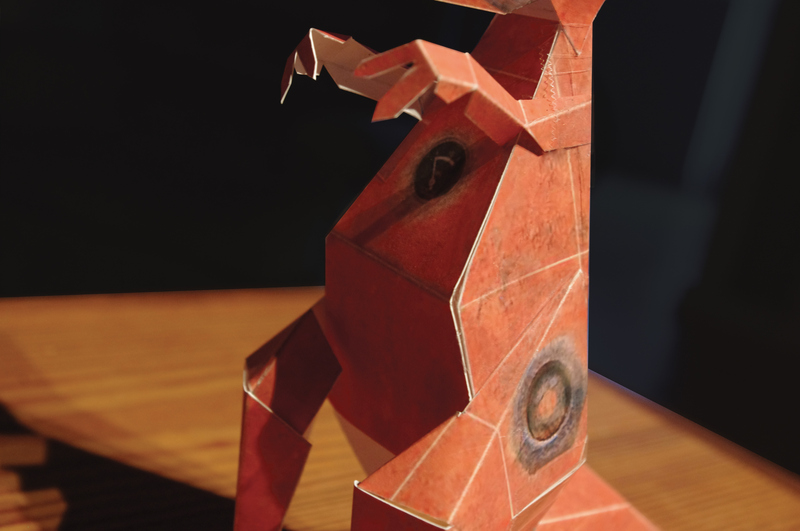 Utilizing my graphic design and sculpture knowledge I have brought a two-dimensional piece of paper to life in our 3D world.